Check out the first full length for Pixar/Disney’s TOY STORY 4, set to arrive in theaters June 21, 2019. 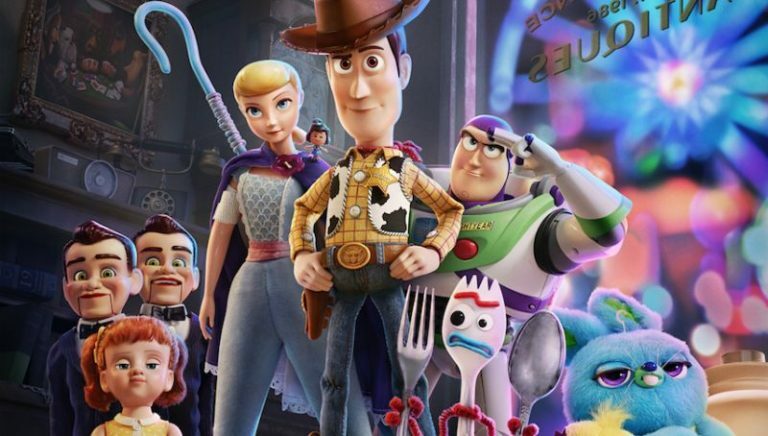 The voice cast for the fourth entry in the Toy Story series includes returning stars Tom Hanks, Tim Allen, Annie Potts, Patricia Arquette and Joan Cusack as well as newcomers Keanu Reeves, Keegan-Michael Key, Jordan Peele and Tony Hale. I’ll admit that I felt the series ended beautifully as a full story arc for all toys involved at the conclusion of Toy Story 3 and didn’t think a fourth was needed. I wasn’t all that much older than Andy as portrayed in each film so I felt like the movies grew with me and encapsulated the full life cycle of what the toys experience with a kid. Yes, I understand I’m talking about a movie that has living toys and I get that if a studio believes they’re leaving money out on the table they will always make more movies but you know what I’m talking about. This trailer didn’t look too bad and hopefully there’s a story worth telling and this isn’t just a cash grab by Pixar/Disney. What do you think about the trailer and plot for Toy Story 4? Are you interested in seeing another movie featuring Woody, Buzz and the gang? Share your thoughts in the discussion thread below. 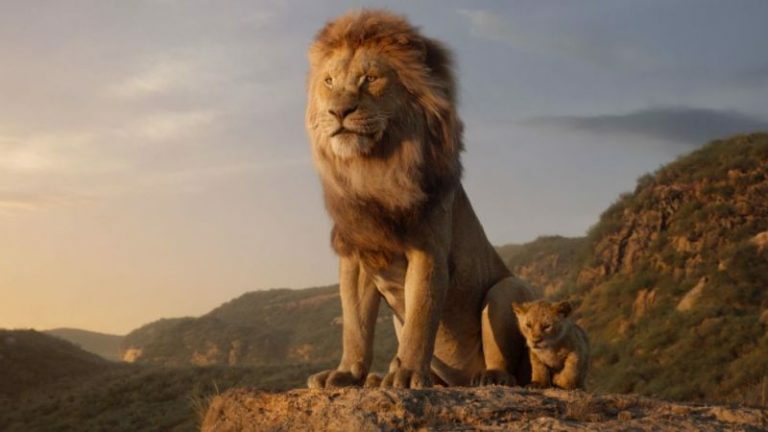 Previous PostAvengers: Endgame TrailerNext PostDisney Officially Acquires Fox – What Does It Mean?